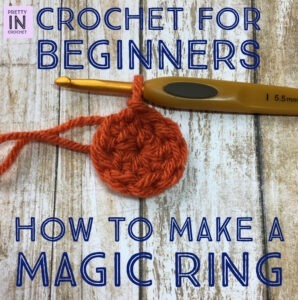 Ever wondered how to make a magic ring? 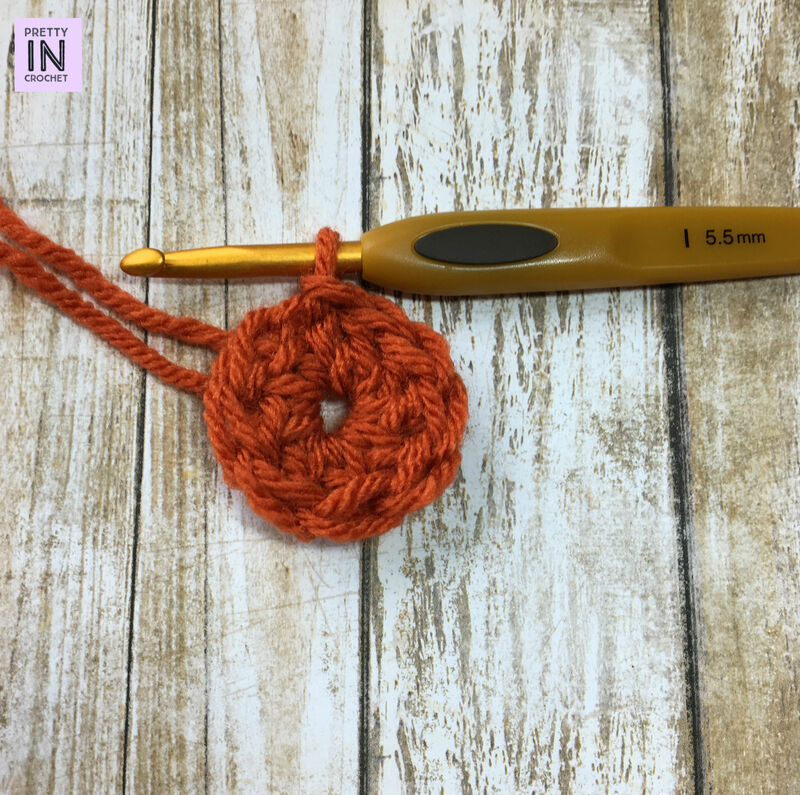 It was a term I saw here and there (and also reads as magic circle) when I first started diving into the online patterns and blogs of the crochet world. And I wasn’t quite sure what a pattern meant when it read to begin this way. I knew it had something to do with working in the round, but I wasn’t quite sure what the heck a magic ring was. So I turned to some crochet books I had, and puzzled over this idea. I’m sorry to say the book didn’t help in this instance. I then decided to hit up Google–and I found out exactly how this technique works! 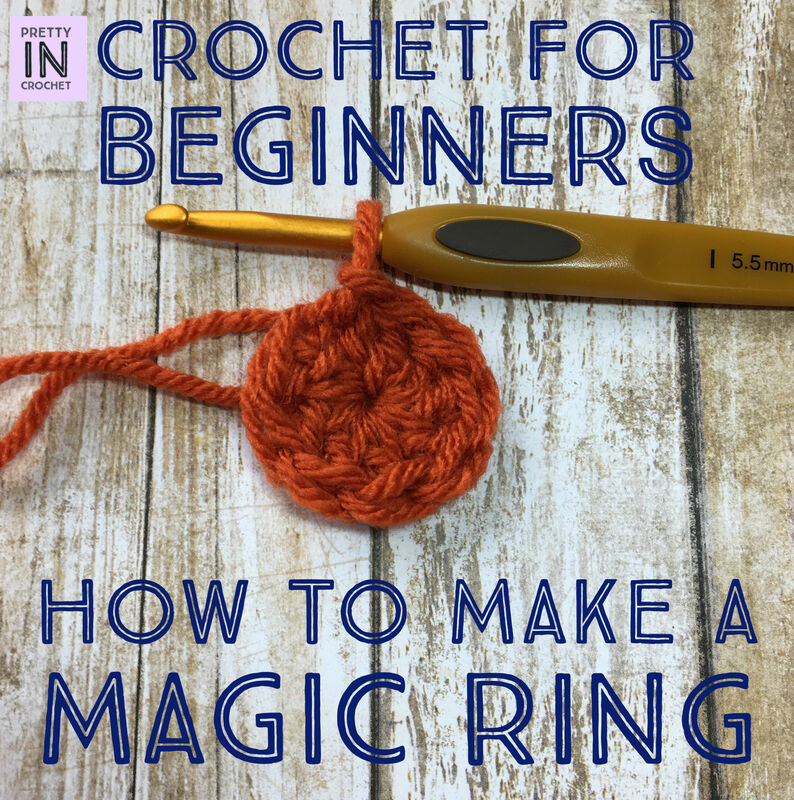 Basically, a magic ring is a type of loop or circle you create and then crochet into. 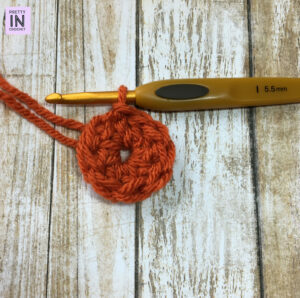 Once you are done your round, you can pull the loop tight, closing up the center hole. It’s really neat, and the ability to decrease the size of your center hole is likely how it got it’s name. This is my preferred way of working in the round now, though there are other ways of course. 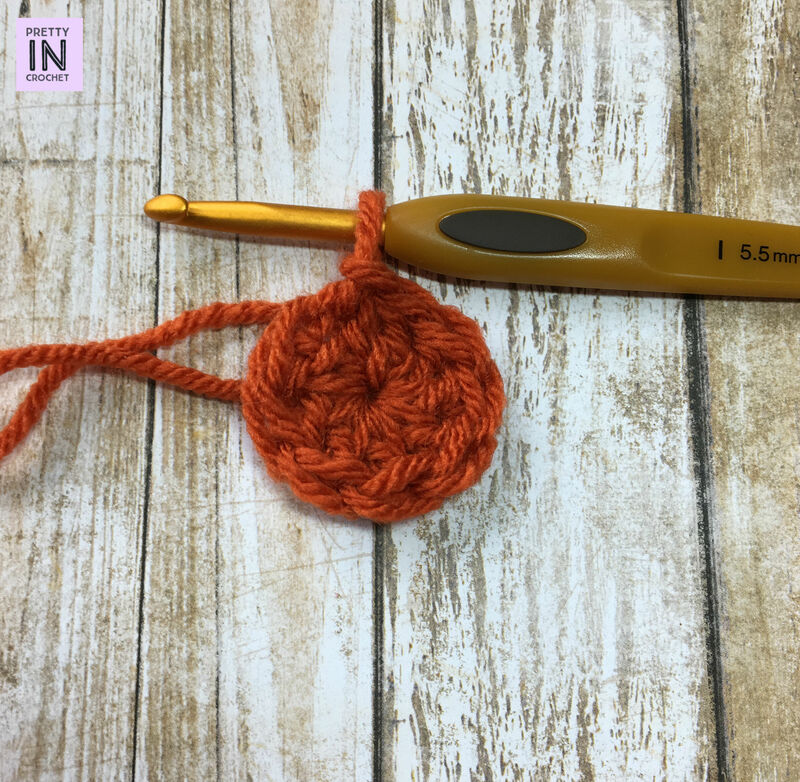 This is useful for many types of projects–hats, mandalas, other lace pieces, amigurumi, appliques and goodness knows what else. 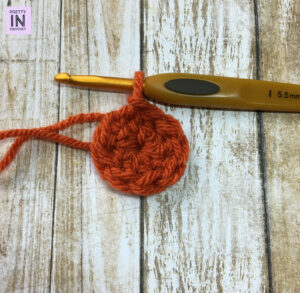 It’s nice for granny squares too I think.